Having started implementation for the GLEXP, we become more confident that a working solution based on our constructivist approach can be done. With every module that we build today, we keep in mind how it can be used in an adult learning context. We look forward to being a part of the Adult Literacy XPRIZE, contributing to end adult illiteracy and making a small dent in the universe. 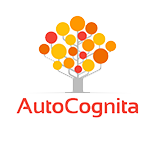 AutoCognita applies the constructivist learning approach to engage learners through action. Low-literacy adults effectively acquire basic literacy, numeracy and life skills through a comprehensive curriculum and sound pedagogy. 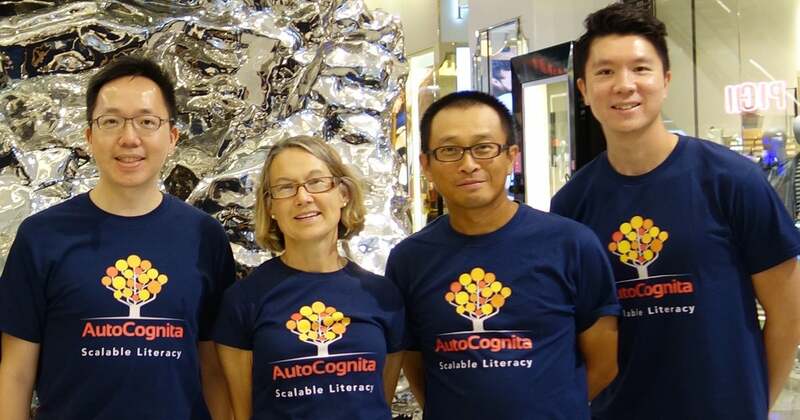 Frank Ho is Founder and CEO of AutoCognita, an EdTech business delivering scalable literacy to the world. Inspired by XPRIZE’s transformative power, Frank formed a small, dedicated team to compete in three XPRIZE challenges – Adult Literacy XPRIZE, Global Learning XPRIZE and AI XPRIZE. His goal is to empower people by attaining literacy through effective self-learning pedagogy. Ultimately, he wishes to help people achieve the next level of literacy – creativity – through the help of augmented intelligence. The team is proud to be selected as a semi-finalist for both the Adult Literacy XPRIZE and Global Learning XPRIZE.